Video Update! 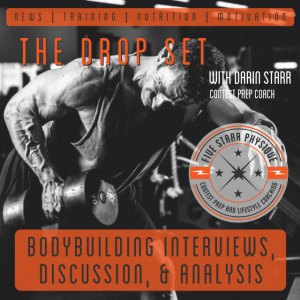 Power Up Your Protein Shakes In a hurry and need a protein shake, but MORE than just protein? 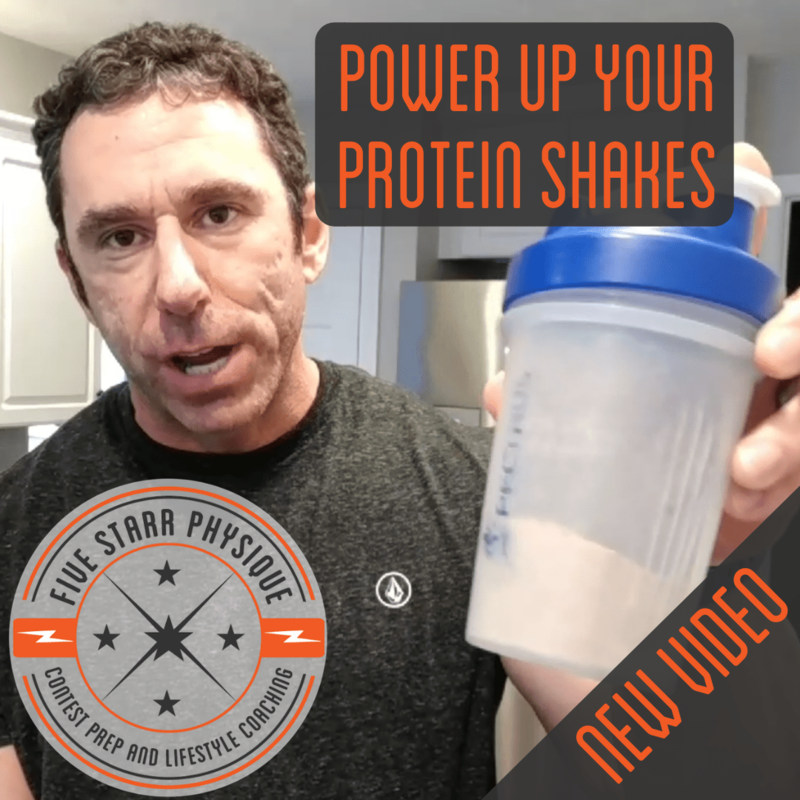 With a bit of planning ahead you can easily turn a standard protein shake into a legitimate meal replacement without the use of a blender – check out my go-to options to make it happen!